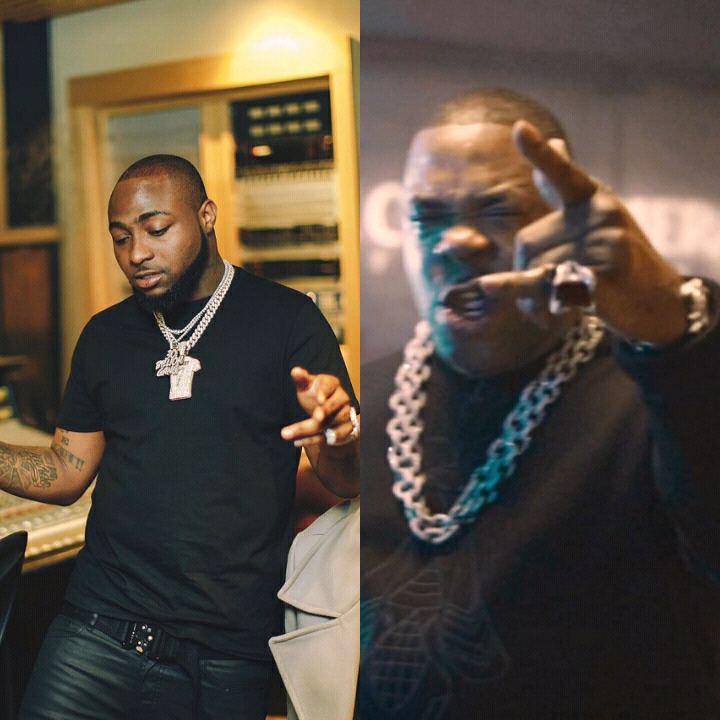 (Song) Davido – Fall (Remix) ft. Busta Rhymes & Prayah - NAIRAFAME | Best Entertainment Platform. Davido has set to release the remix of 2017 smash Hit jam titled“Fall”feature American rapper, Busta Rhymes andPrayah. Davido‘s “Fall” has become the longest charting Nigerian single in Billboard history. Download enjoy and share below.